Do you get a kick out of watching sparks fly on the Fourth of July? Choose a career in welding and watch them fly every day! Welders join objects together by applying heat or pressure. 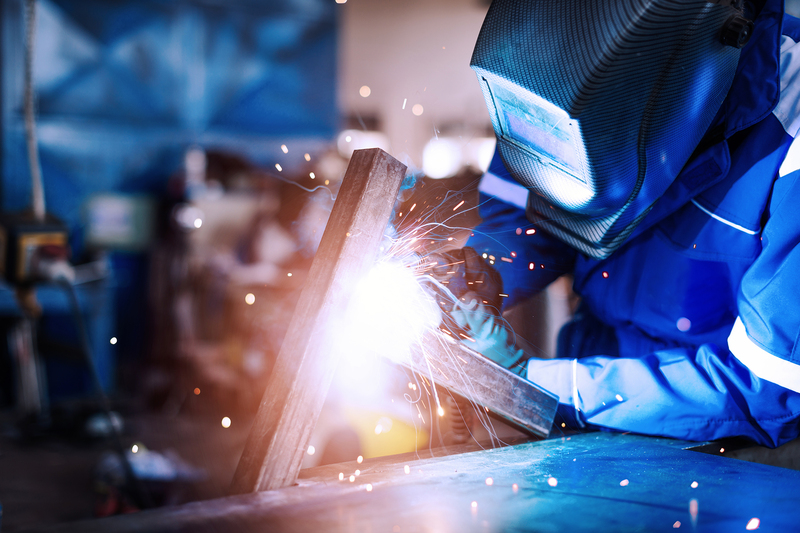 Skilled welders have a thorough knowledge of welding principals and metals. They use blueprints and drawings to build anything from ships to cars to bridges. Welders play a crucial role in maintaining a variety of power plants and have the opportunity to travel throughout the year.